Looking to create your unique look? You have come to the right place. 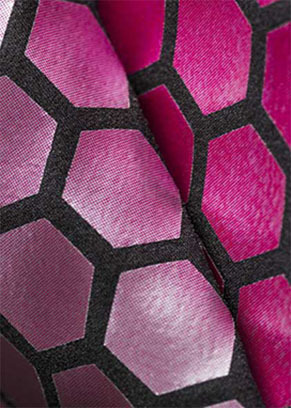 Who would be better to supply your unique look than the leaders in LYCRA® when it comes to advanced technology, exceptional quality and on trend designs? Are you working on your end of year concerts or your new year dancewear range and are stuck for inspiration? 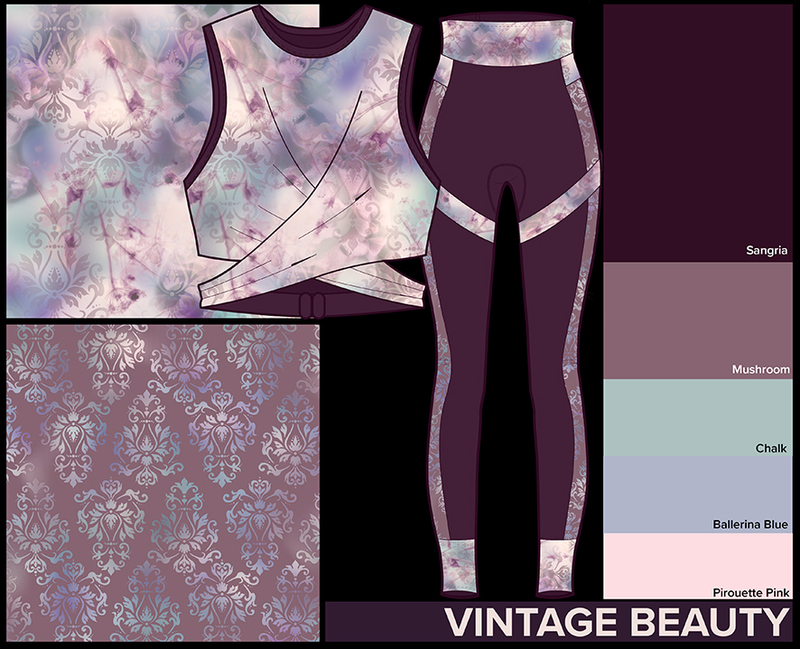 One of our new unique Limited Offer Digital Dance Print designs might just be that unique piece you are looking for. New Season SS16/17 Fabric Range In Stock Now! WHATS NEW THIS SWIMWEAR SEASON? You have not only come to the right place, but you have found the home of high quality, sustainable, advanced technology stock service swimwear fabrics. 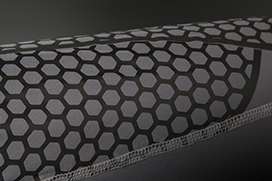 Combining the latest print technology, high quality inks and exceptional service, Eclipse Textiles can supply your own custom print. 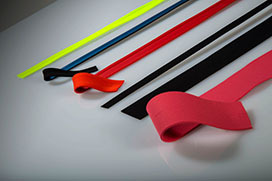 Simply provide your own design or choose from our extensive library of print artwork that is available for you to use. 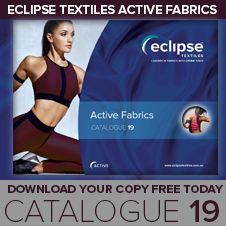 Experience the Innovative Cutting Edge Eclipse Active Fabrics E-Catalogue FREE today! 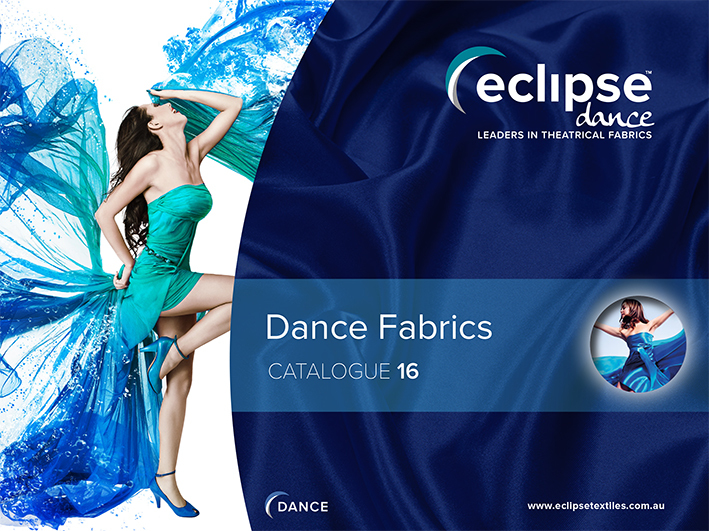 Download your FREE copy of our complete 2016 Dance Fabrics catalogue today! 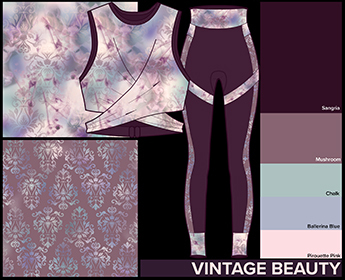 Subli-Synergy is a brand new cutting edge double faced Microfiber Polyester fabric that works together in harmony, creating a technological advanced sublimation base opening a world of unrestricted design capabilities for the Active sports, Swimwear and Fashion market. 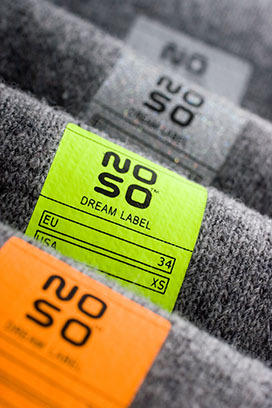 New Season SS15/16 Fabric Range In Stock Now! The team at Eclipse have been busy over the past 4 months, ensuring we are stocking the on trend colours of the season in a high quality product. We are excited to offer a variety of custom services to assist you in giving your range that personal touch this season. 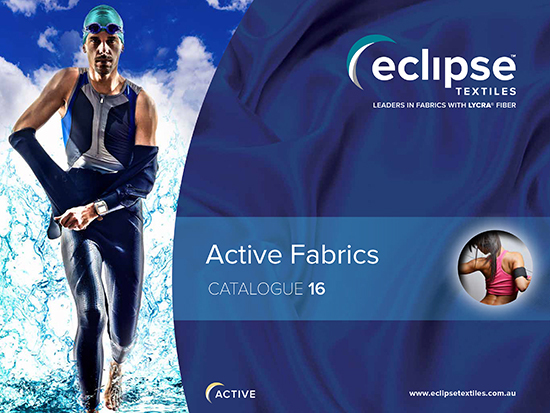 Combining the latest print technology, high quality inks and exceptional service, Eclipse Textiles can supply your own custom print this swimwear season. 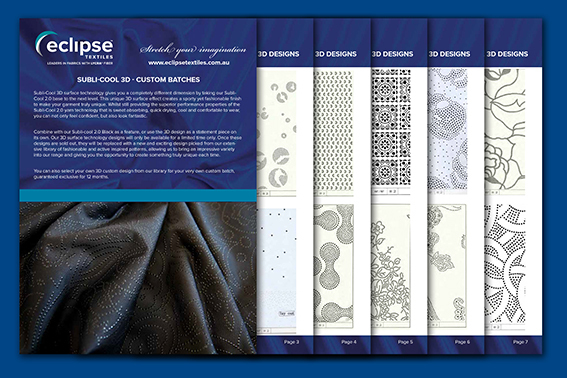 Simply provide your own design or choose from our extensive library of print artwork that is available for you to use.